Answer: No need to hit the panic button. If your first dental impression doesn’t go very well simply contact us. 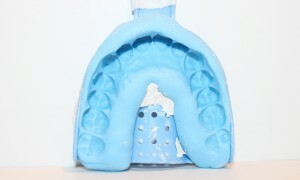 We will ship out a new dental impression kit to you. 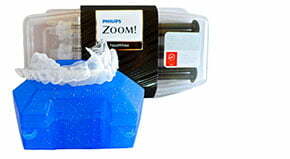 Hang on to your prepaid mailer as you will be needing that to mail back your new (better) dental impression. Attempting to take your dental impression before reading through all of the material and watching the video. Here is the link to the how to page: https://sentinelmouthguards.com/about/how-it-works/And a screenshot of the actual instructions you receive in the mail. Took too long to mix the putty. As a result, the putty becomes hard before you submerge all of your teeth. Remember to set a timer and watch your time! Mix thoroughly and quickly for 40 seconds to 1 minute. Roll into hot dog shape (with a quickness) and place in the tray. With your finger, smooth out the areas as needed so you have a nice, smooth , equally distributed surface before submerging your teeth. Misjudged the position of the tray and the teeth hit the plastic wall. Here’s a great tip! Practice taking the empty tray in and out of your mouth several times before actually taking your teeth impression. Stand in front of a mirror and pretend the tray is already filled with putty. Try to keep the tray as straight as possible. Place the tray in the mouth and then push the bottom of the tray up (in a uniform, even manner). If you’re taking an impression for your lower teeth, follow the same process- You would just press the tray down instead of up. Make sure to submerge all of the teeth. Moving the tray once the teeth are submerged. 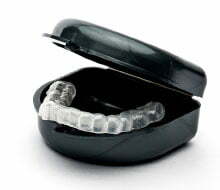 This will result in a distorted dental impression and thus an ill-fitting mouth guard. Remember to submerge all of the teeth and stay still for the full 3 minutes before taking your impression out. Even if you’re drooling all over–STAY STILL! Taking your tray out too soon. Removing the tray before the putty is completely set can cause some distortion. Remember 3 minutes! We have a very high success rate of customers taking their impression correctly the first time around. Over 85% of customers take their impression perfectly on their first try. Also, one of the greatest things about taking a nice , clean impression of your teeth is that we keep your dental impression/stone mould on file here in the Sentinel lab! 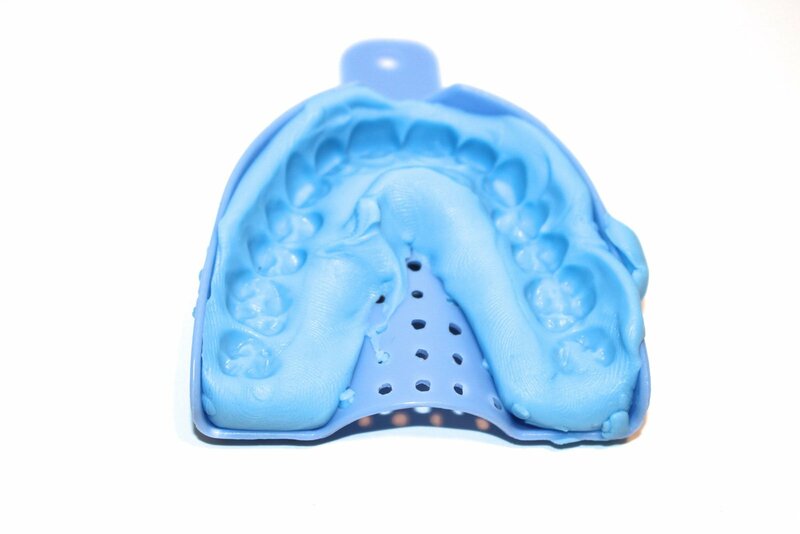 This means, we can make and remake your future night guards (as long as your dental anatomy doesn’t change) and they will all fit beautifully! That’s it! Do you have some tips of your own? Feel free to leave them in the comments section below!